From now until 3 March 2017, Cucina’s Italian Chef Andrea Delzanno presents a limited-time menu showcasing rich and hearty Tuscan cooking in 6 authentic home-style dishes, along with selected Tuscan wines. Located in the central region of Italy, Tuscany is known for its mouth-watering gastronomic traditions. Distinguished by its mountains and coastline, Tuscan cooking champions fresh, seasonal and simple ingredients. ‘A Taste of Tuscany at Cucina’ takes guests on an indulgent gastronomic holiday to the heart of Italy with rich, hearty Tuscan dishes accompanied by the region’s famous wines. The “Panzanella” salad is a beloved summertime dish in Tuscany. Chef Andrea takes inspiration from this refreshing classic in his Tuna tartar, tomato, cucumber, croutons Tuscan style (HK$298), which features a combination of soaked bread croutons, onions, diced tomatoes and cucumber mixed with olive oil and vinegar, and topped with refreshing Tuna tartar and fresh basil. Felsina’s I Sistri Chardonnay is recommended by Cucina’s sommelier Ms. Ringo Lam to pair with this vibrant dish. Homemade pappardelle with fresh Tuscan sausage, chanterelles and black truffle (HK$428) combines the rich taste of sausage and the delicate texture of homemade pasta, enhanced with the indulgent aroma of black truffle. Lohsa’s Morellino di Scansano makes a superb wine match. 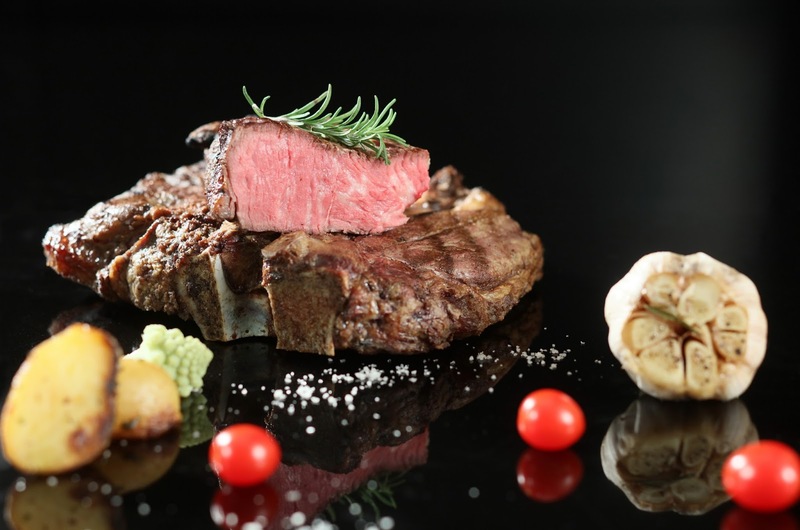 Grilled Wagyu beef M5 T-bone steak, Fiorentina style with Tuscan oil and aromatic sea salt (HK$1,488) is highly recommended by Chef Andrea. The classic cooking style of Tuscany brings out the amazing natural flavour and texture of the M5 Wagyu beef. A glass of Tenute’s Sulvio Nardi, Brunello is an exquisite wine pairing. 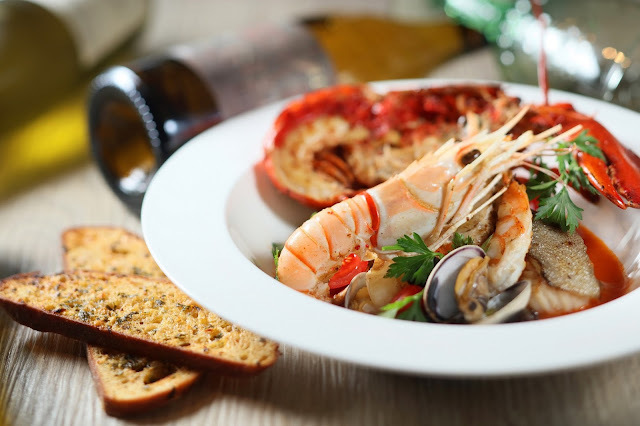 Seafood Livornese style with lobster, scampi, squid, prawns, clams, mussels, scallops and garlic bread (HK$688) is another must-try dish. From the western side of Tuscany, known as Livornese, the traditional broth is infused with cherry tomatoes and fish bones, while the freshness is further enhanced with seven kinds of fresh seafood from the Mediterranean Sea. Indulge in ‘A Taste of Tuscany at Cucina’ from 19 January to 3 March 2017. The limited-time menu is offered during both lunch and dinner.